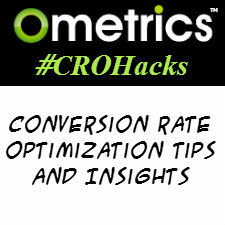 CRO Hacks is a list of conversion rate optimization hacks that will improve your sites conversion rate and provide user insights about your site and business. I have successfully used most of these CRO hacks for clients on landing pages, ecommerce or across a whole site. Many tһanks for sharing tһis one. A must reaԁ post!